We have some pretty AMAZING customers! Hear what they have to say about Air Systems Texas! 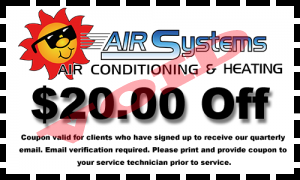 Air Systems Texas would like to earn your business! 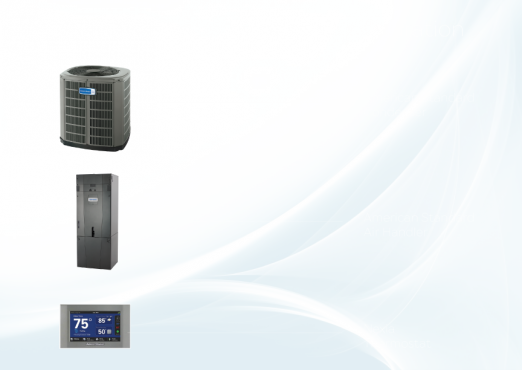 Air Systems Texas offers AC & Heating Services, Installation and Repairs to all major brands. We are conveniently located in Friendswood, TX and gladly support a large service area which covers the Southern Gulf Coast area and the Greater Houston Metro. Commercial H.V.A.C. requires expert technicians. Not just any AC guy can do the work to the level of service required for many commercial applications. When you need an expert call on the pro’s at Air Systems Texas. We have years of experience and are the best team for the job! Call Us Today! We have been servicing climate controlled storage facilities in the Houson area now for over 10 years at over 50 locations. 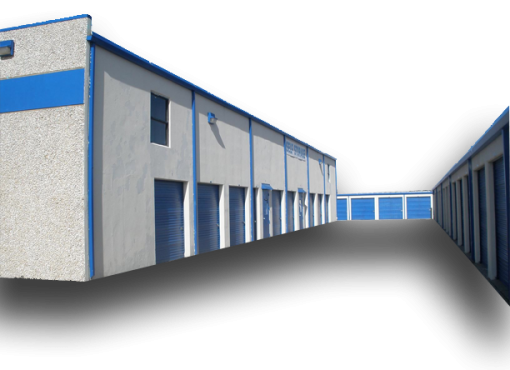 We are the experts in climate controlled storage. our references include some of the biggest names in the industry (available upon request). Call Us Today! We Service Climate Control Spaces. Learn More! 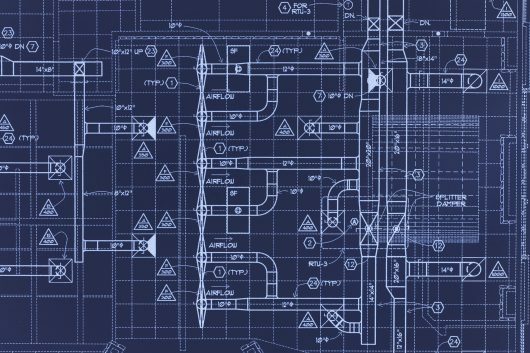 When it comes to new construction you want your air systems to be in perfect order. 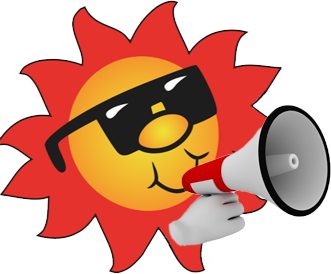 Call on the experience of Air Systems Texas. We can help you design and plan your air conditioning system so that it brings comfort to your living or work space in the most cost effective and energy efficient manner. 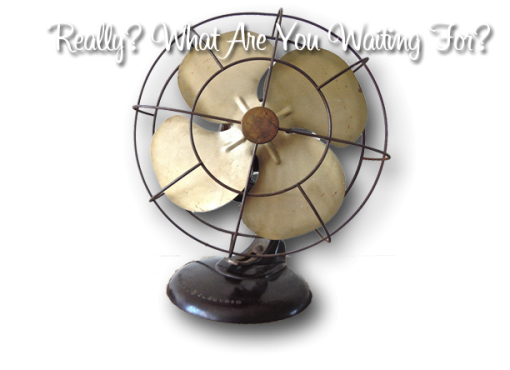 Don’t wait to have to pull out the old fan. 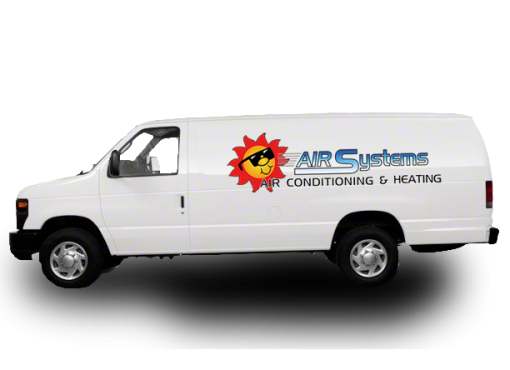 Call Air Systems Texas now and get your AC and Heating System checked out by a professional service technician. Call us now! Don’t wait. We are standing by to schedule your service call.